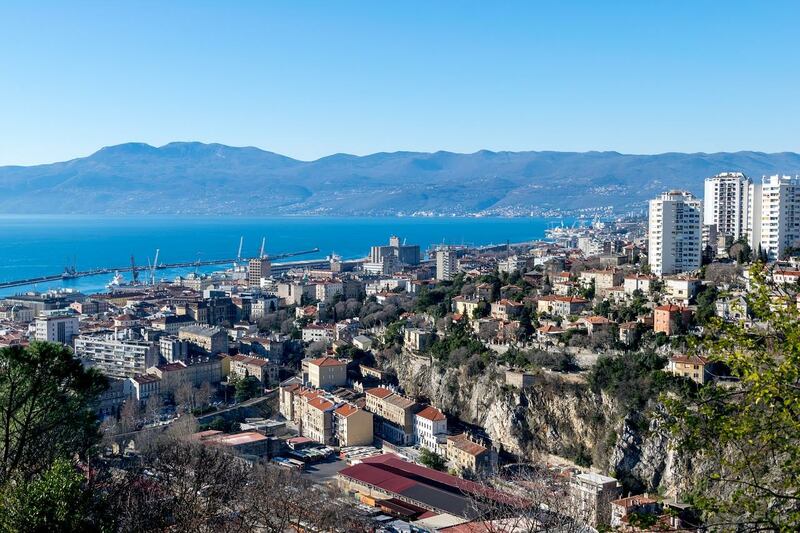 Croatia’s third-largest city, Rijeka is a bustling blend of gritty 20th-century port and Italianate Habsburg grandeur. Most people speed through en route to the islands or Dalmatia, but those who pause will discover charm, culture, good nightlife, intriguing festivals and Croatia’s most colourful carnival. Despite some regrettable architectural ventures in the outskirts, much of the centre is replete with ornate Austro-Hungarian–style buildings. It’s a surprisingly verdant city once you’ve left its concrete core, which contains Croatia’s largest port, with ships, cargo and cranes lining the waterfront. Rijeka is a vital transport hub, but as there’s no real beach in the city most people base themselves in nearby Opatija.